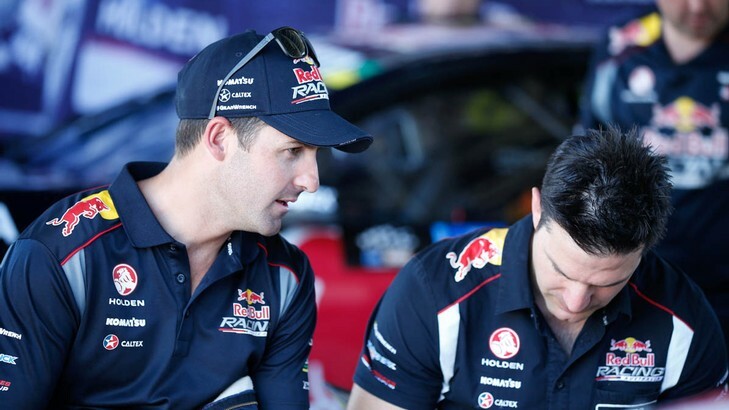 Red Bull Racing Australia has today announced a restructure for the 2014 Championship which sees an engineering change to the #1 Holden Commodore. 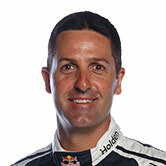 Jamie Whincup’s five-time Championship winning engineer Mark Dutton will fill the role of team manager, with David Cauchi to engineer #1. Cauchi, who has been with the team since 2008, engineered Dean Fiore at customer team Lucas Dumbrell Motorsport for the majority of 2013 and is a former data engineer for Red Bull Racing Australia. The team’s #888 Race Engineer Jeromy Moore has been promoted to chief designer, and will also continue to run Craig Lowndes’ car for a seventh consecutive season. Both Dutton and Moore have been with the team for the past 10 years, when owner Roland Dane established Triple Eight Race Engineering Australia in 2003. Dane continues as team principal and Ludo Lacroix remains in his position as technical director. Triple Eight has also announced an extension of its partnership with Red Bull until the end of 2015. Additionally, Caltex Australia is substantially increasing its involvement with added prominence on the 2014 VF Commodore. This year marks Red Bull’s second season as naming right sponsor of the five-time Championship-winning team, and the increased partnership with Caltex reflects the fuel supplier’s strong relationship with Triple Eight, a partnership that has existed since October 2005.